Our November/December 2015 contest winner Janeen Scott discusses her winning choices for our last issue’s Deathbed contest. Be sure to enter the January/February 2016 On My Deathbed Contest by submitting your top 10 1960s albums to win. 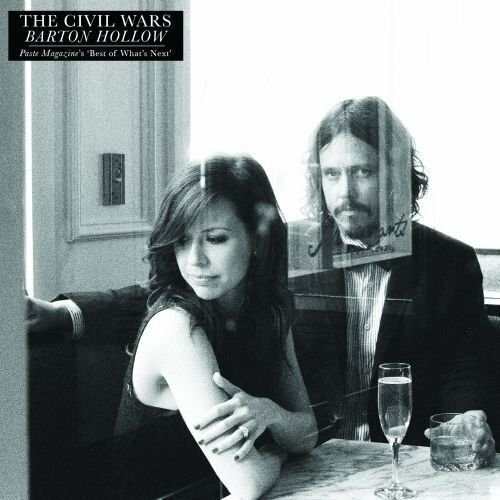 Though they were short lived, The Civil Wars is one of my favorite bands. While I love everything they’ve put out, this album has some of my all-time favorite songs on it. I’m a sucker for harmonies, so I never really stood a chance with these guys. I’m still reeling from their breakup. 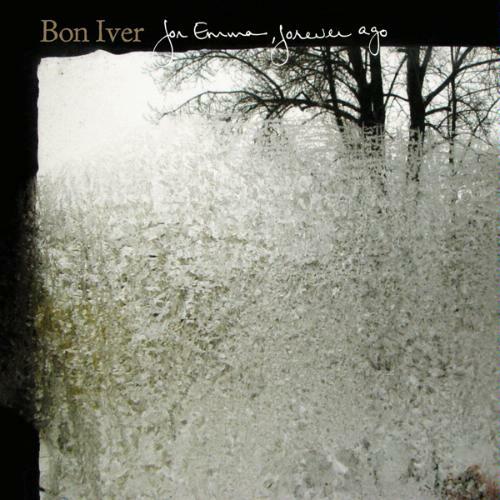 This album came into my life a while ago, and it’s one of those that I think I could still enjoy well into eternity. Even though I don’t listen to it as frequently as I did ten years ago, it’s one that I can always come back to. 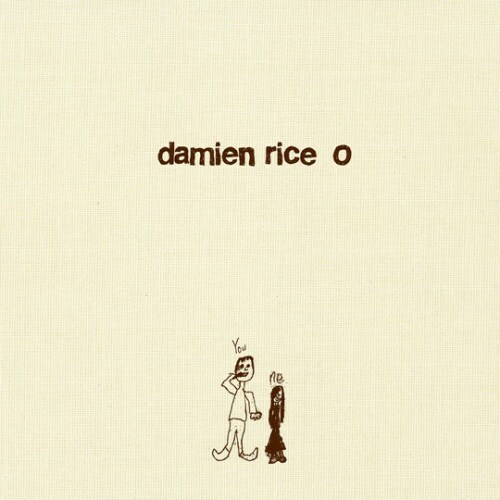 Beautiful songwriting, melodies, and gorgeously-full instrumentation that really makes Damien Rice stand out in the sea of folk singer-songwriters. I have a serious band crush on Shovels & Rope. They’re in love, they’re working hard to live the dream, they’re making ridiculously fun, well-written music, and their music videos for “Birmingham” and “Mary Ann & One Eyed Dan” are some of the most adorable things I’ve ever seen. Growing up in the North I never had a very nuanced view of country music, and assumed I didn’t like any of it. 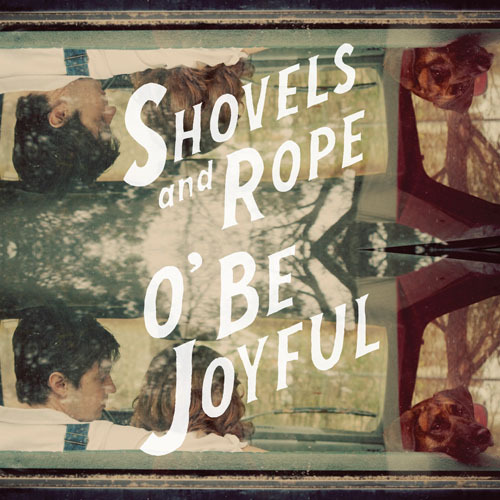 Thanks to some friends in South Carolina, Shovels & Rope became my gateway to the wonderful world of alt-country. I love the production of this album, its catchy melodies, and its thoughtful lyrics. 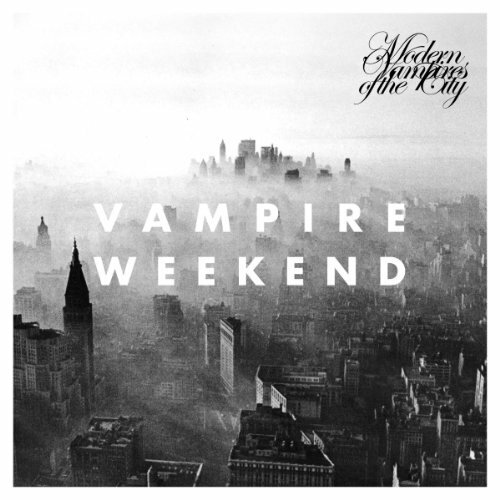 With Shovels & Rope and The Civil Wars, I really could have picked any of their albums to put on this list, but in my opinion, Modern Vampires of the City elevated Vampire Weekend to a whole new level. This album creates an environment where you can dance till you pass out while considering the role of religion in the United States, and your personal views on salvation and Western society. What more could you want? Beautiful. 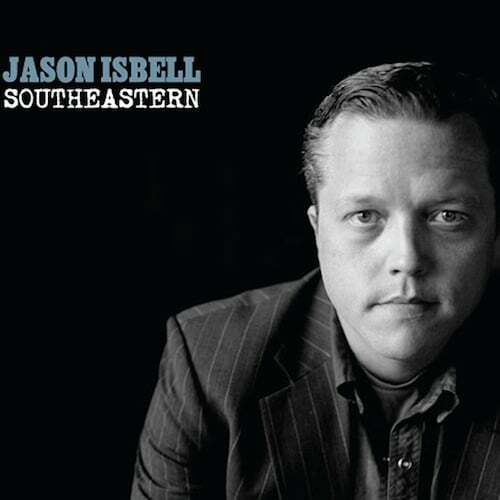 Jason Isbell captures the human condition in such a raw way on this album. Definitely one of the greatest songwriters out there right now. This is an album to escape into. So peaceful, but without a dull moment. This was one of my most played albums in high school, and although I’ll return to a lot of what I listened to back then just for the nostalgia, this is one that holds up as a solid album after all those years. 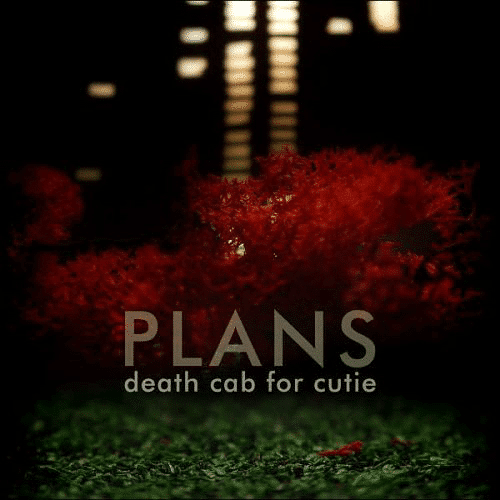 Death Cab was the band that first grabbed me with their lyrics, and to this day I appreciate the stories and pictures painted through these tracks. I’ve always been good at keeping up with what’s currently happening in music, but there’s been a huge gap when it comes to knowing about the artists who have shaped the musical landscape that I love and participate in today. 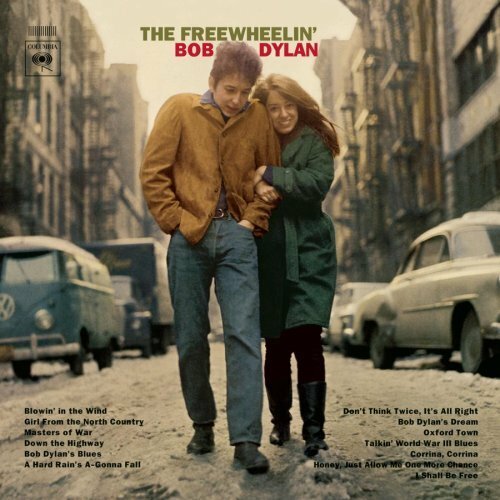 Looking back into recent music history, there’s no denying that Bob Dylan is one of the major influences on the music I love today, and this album is full of thoughtful songs that I can listen to over and over again. 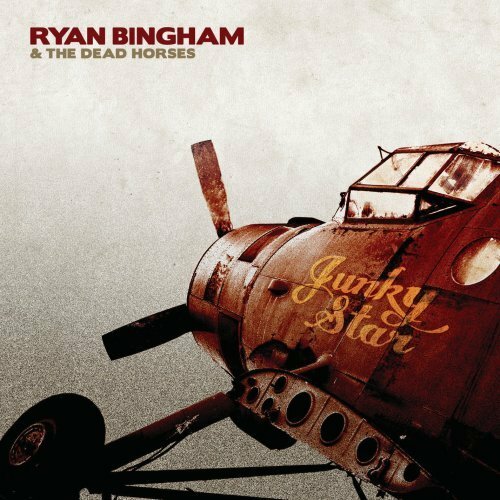 Even though he’s in his 30s, Ryan Bingham’s voice has the quality of someone who’s seen and experienced the despair and fullness that many will never know in a lifetime. In his few short decades he’s navigated the Southwest mostly on his own, traveled with rodeos, played rowdy bars, battled his demons, found love, created art worth being truly proud of, gained widespread recognition, and started a family. “Hallelujah,” “The Poet,” and “Junky Star” are my favorites off this album, not only because of the raw yet soft sound, but because of the vivid stories he tells. 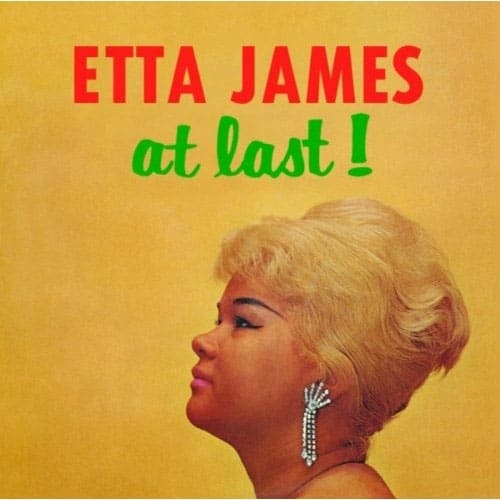 If I’m taking ten albums to the other side with me, I’m bringing Etta James. She’s strong, romantic, vulnerable, and classic.